Of all the appliances to go on the blink, the refrigerator is often the most inconvenient-and the most dangerous. You need fast and quality refrigerator repair services if you hope to salvage those meats, dairy products and other perishables. Just a few hours without proper Refrigerator Maintenance, can completely spoil some foods and cause serious illness if consumed. 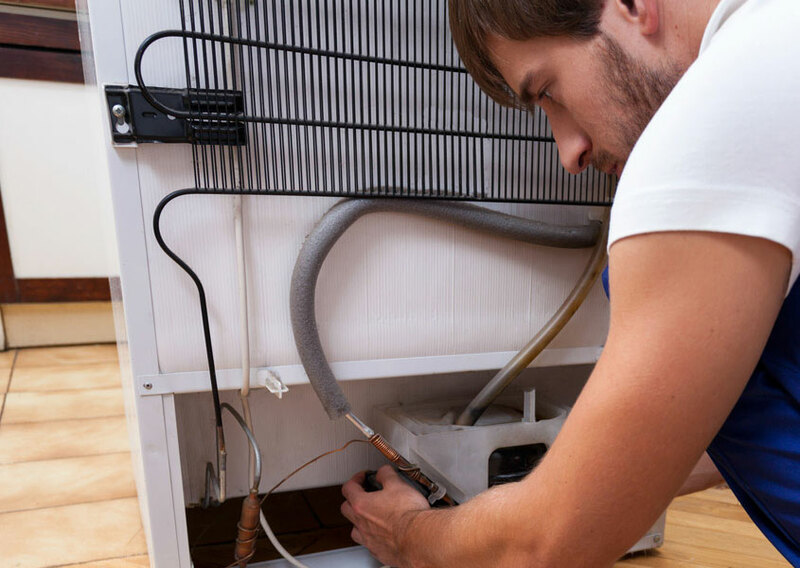 Repairingwala.com acts quickly, dispatching technicians to get your “refrigerator running” as soon as possible-and that’s no joke. There are a multitude of things that can go wrong with your home refrigerator. Is the freezer not freezing? Is the fresh food compartment warming? Is the entire fridge making an irritating sound, and where’s it coming from anyway? Frost forming in strange locations and other red flags might be symptoms of a serious problem and remember, just because there’s not something obviously wrong with your food (and fridge) doesn’t mean that it’s safe to eat and drink what you’re trying to keep cool. 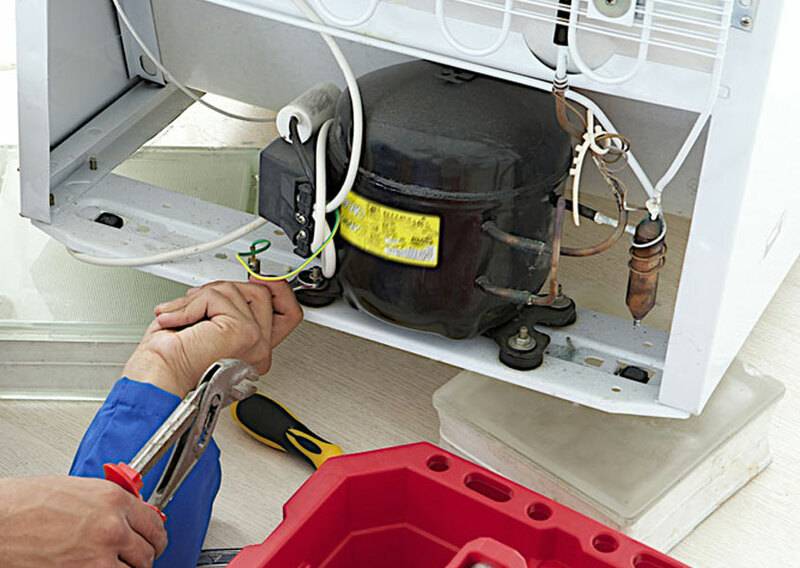 If your refrigerator needs a hard to find part-or you simply don’t know where to start looking for it-repairingwala.com also specializes in quickly locating even the toughest to find parts so that your refrigerator is in 100 percent working order. 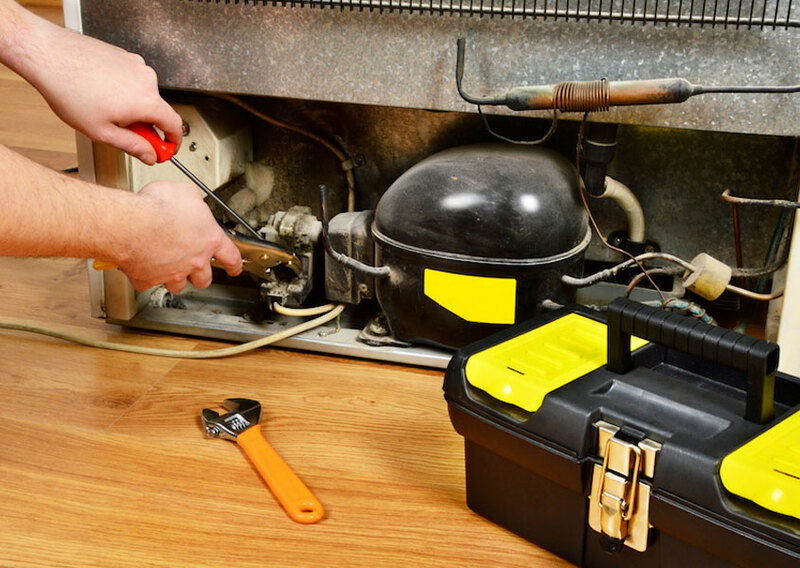 While it might not be possible to salvage all the contents of your fridge, it’s crucial that you have any repairs taken care of immediately. 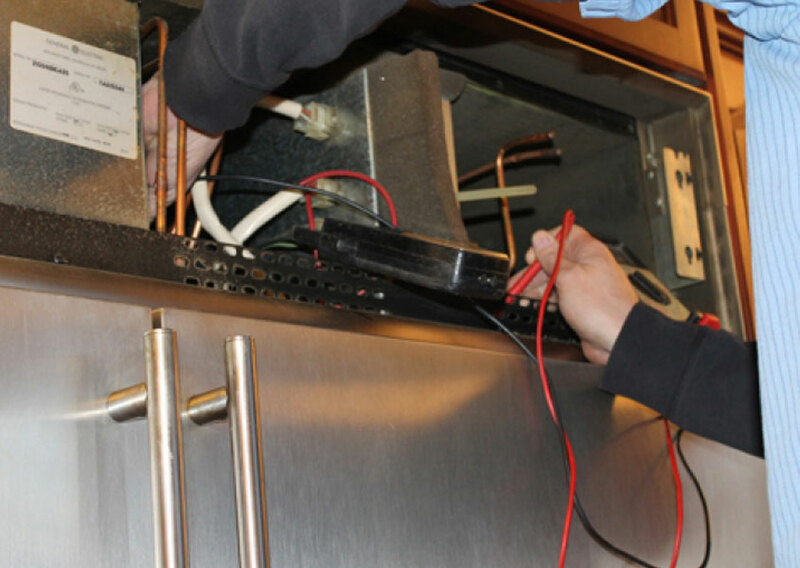 We’re your complete refrigerator repair company. It’s probably been awhile since you’ve been without the convenience of this key appliance, but it’s one of the kitchen items your family depends upon the most. Keeping it maintained is crucial to keeping your family healthy, happy-and well fed. Gas Charge D.C Rs.1,550 to 1,850 On Cond. Gas Charge F.F Rs.1,850 to 2,850 On Cond.